Got an idea about how to reduce waste? Your votes will determine who gets the cash prize! will be the bounty for the winning project. 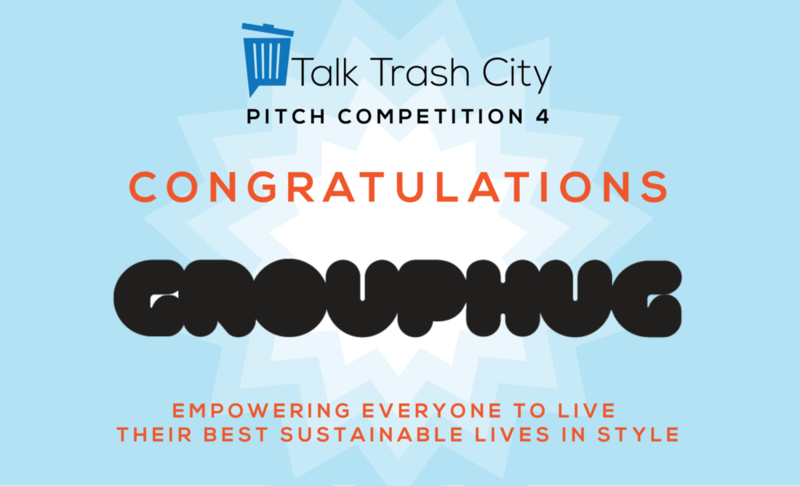 See the Talk Trash City events format, apply to be a panelist or judge, or come to an event! Learn more about our mission, team, advisors, and fiscal sponsor, the Open Space Institute.